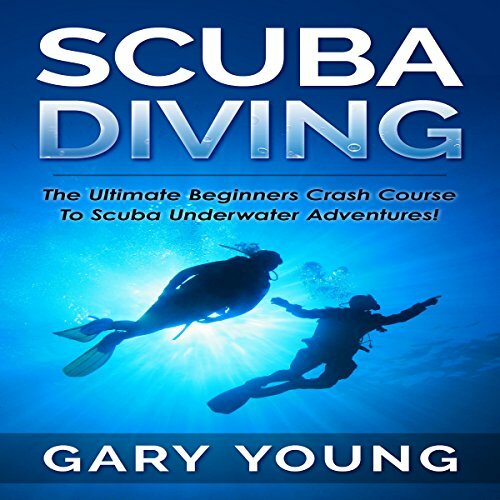 Showing results by author "Gary Young"
The Ultimate Beginners Crash Course to Scuba Underwater Adventures! Scuba Diving: The Ultimate Beginners Crash Course to Scuba Underwater Adventures! Are you ready to get started with scuba diving? If so you've come to the right place.